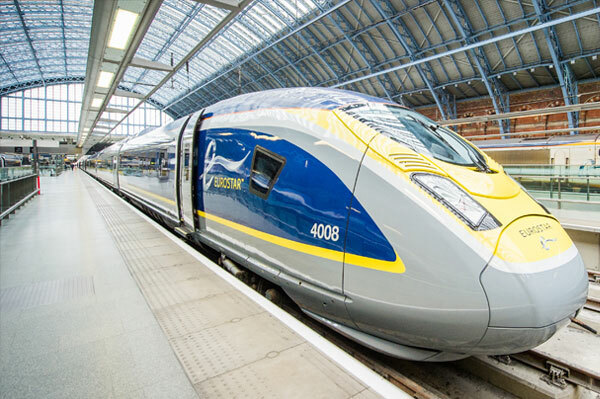 Eurostar, the high-speed rail service linking the UK and mainland Europe, is offering savings of up to 20% for travel in Standard Premier and 30% in Business Premier this summer. Bookings are available through June 19 and valid for travel between July 16 and Nov. 1. With departures and arrivals at convenient city-centre train stations, as well as food and refreshments served right to the seat, travellers can make getting to their destination a trip to remember. Eurostar offers spacious and comfortable interiors on sleek new e320 and refurbished e300 trains that travel at speeds of up to 186 mph through the European countryside and under the Channel. Included in Eurostar travel: two-for-one entry to permanent collections and exhibitions at iconic museums and galleries simply by showing your Eurostar ticket at the box office; a generous luggage allowance of two free bags plus hand luggage, without weight restrictions; no expensive airport transfers, with city centre stations; free WiFi and on-board entertainment; free travel for children under four.